When the sun sets in Wailea, you will find a rich array of lodging choices, ranging from traditional hotel rooms to all suite resorts to condominiums and luxury vacation rentals. 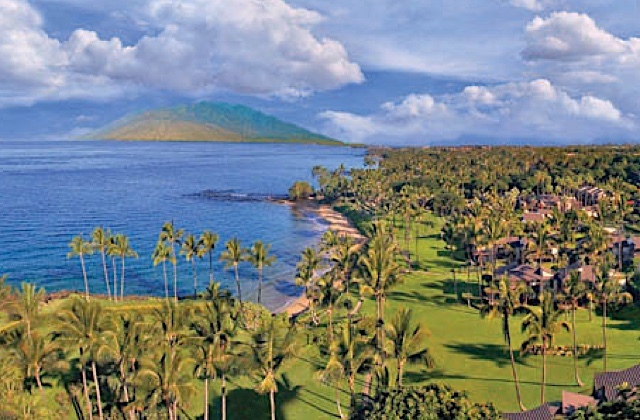 Please note, the Wailea Resort Association does not provide any direct bookings. 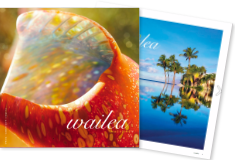 Please visit the following pages, though, to learn more about the available options here in Wailea. 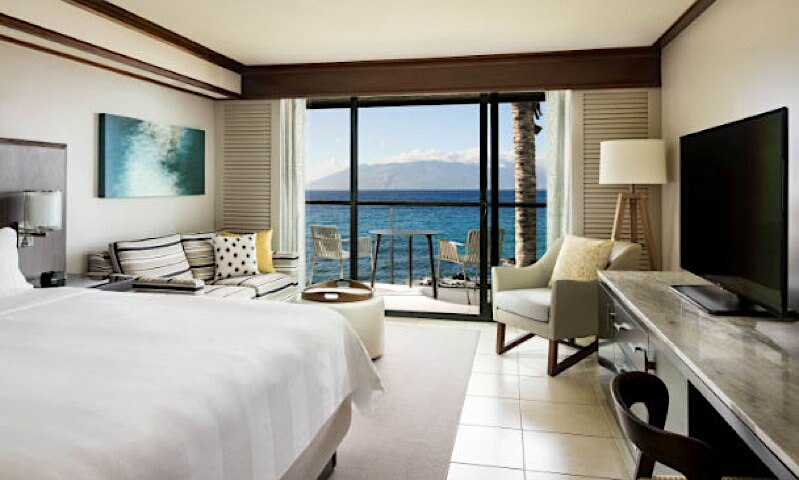 Wailea offers seven choices of resort hotels, ranging from well-known global brands to quality boutique options unique to Maui. 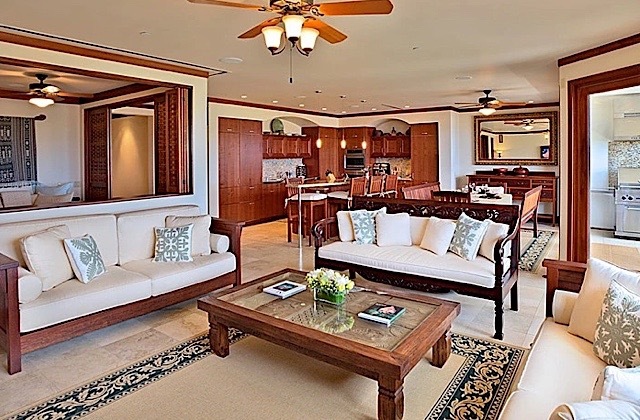 Wailea also offers luxurious condominiums, villas, penthouses, and suites. Looking for your dream home in paradise?